Fireside Collective from Asheville, NC. The area in and around High Meadows Golf & Country Club is one rich in culture and tradition, especially when it comes to music. After all, Appalachia is the home of bluegrass music. You’ll find people who can pick up a guitar, banjo, or fiddle and start right up with a jam session. Or you might be sitting in church one day and be surprised to hear the beautiful voices joining in tight harmonies on old familiar gospel hymns. Sparta has found a way to help bring together some of our area’s musicians all while creating an exciting event that brings the community together through its Music on Main events, and right now we’re right in the middle of the Winter Series. Every third Friday, people of all ages gather at the Mustard Seed to enjoy free music and fun times, with plenty of beer, wine and food to enjoy with the entertainment. These concerts are a great way for residents of High Meadows to enjoy a chance to hang out with each other and get to know other people in the community. It doesn’t matter if you haven’t heard of the band for that month, chances are they will play covers of some familiar songs. And no matter what the music is, it’s sure to get your toe tapping. Here’s a list of the concerts still to go for the Winter Series. Doors open at 6:30. 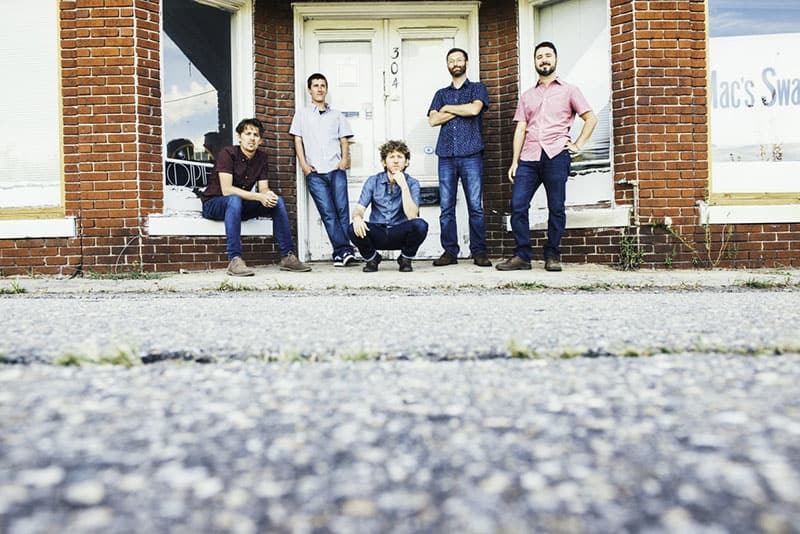 An Appalachian funk-rock band out of Asheville, this band performs a list of danceable music that’s a blend of hip hop, funk, jazz, rock, blues, and folk. Another Asheville band, this one lauds itself as a mixture of funk, rock, and reggae, bringing fans unique tunes to dance to. Stay tuned for information on the Summer Series, which starts in June!